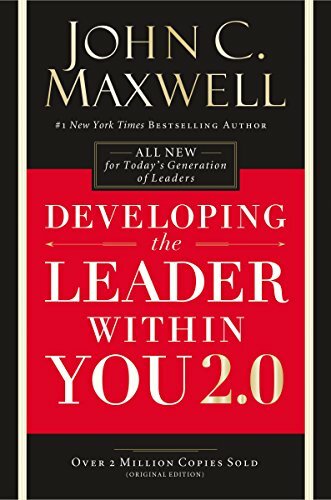 In this new 2.0 edition of his now classic work, John C. Maxwell reveals how to develop the vision, values, influence, and motivation that are trademarks of successful leaders. Irmadene Hanson, a certified John. 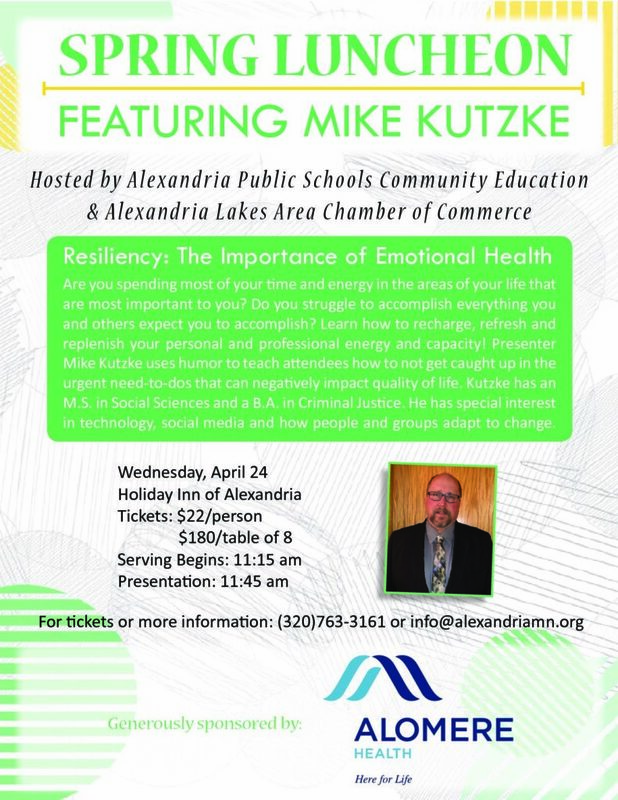 C. Maxwell Leadership Speaker, Trainer, and Coach will facilitate a virtual mastermind of like-minded people looking to continue on their leadership journey of growth and development. Learning about leadership never ends, let’s do the work together to get you closer to your personal and professional best!